Ayankoko is the solo musical effort of French-Laotian multi-instrumentalist and composer David Somphrachanh Vilayleck; a fusion of jazz, sound design, traditional, noise, ambient, computer music, and classical. He studied at the French conservatories of Perpignan and Strasbourg and has a PhD in jazz guitar, improvised music and composition. 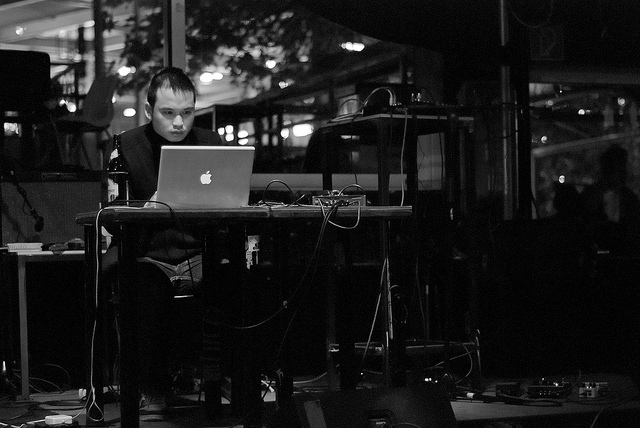 Vilayleck has been working for 20 years in the fields of jazz, dub and experimental music. Ayankoko is an ever-evolving project which questions the ear about sound perception, its raw nature, the definition of music and the concept of ugly-beauty. Ayankoko uses syncopation, abnormal time signatures, and polyrhythms to explore new conceptual frameworks and create an overwhelming feeling of weightlessness. 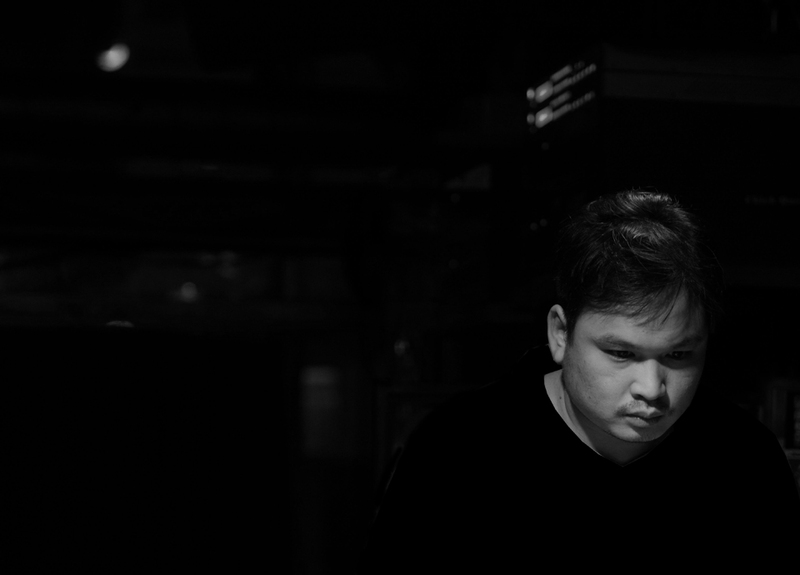 On his new album ‘Kia Sao ກ້ຽວສາວ’, Ayankoko advances his technique, pushing it as far as he can, from complex abstraction to blissful bursts of melody. "Hailing from Lao is ‘Ayankoko’ who manages to bring the classically folkish psychedelic culture rock to the modern world, creating a superb class of electronic cut-up material and traditionalism that feels super trippy. A rhythmic fest with mellowness and excitement at the same time!" "Laotian outfit Ayankoko crafts an electrified molam track full of insane noodled wig out jamming."